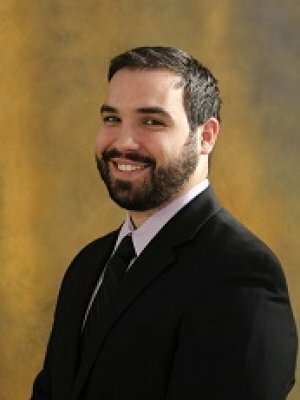 Jonathan Vera joined IMG Financial Group Inc. in 2011 after graduating with a Finance degree from Texas State University. While at Texas State he was an active member of his fraternity and the Finance Departments Student Manager Investment Fund. As an avid believer in clear communication, Jonathan's process begins with a discovery meeting to gain a better understanding of who you are as a person. He focuses on what is what most important to you, both financially and personally. Together, you will define your personal definition of financial success and work with you to translate this into prioritized goals. Jonathan is dedicated to helping ensure that individuals, their families, and businesses can stay focused on the things that matter most in their lives. In addition, he understands the importance of gaining a sense of clarity in your own financial future. Jonathan can help you understand your current financial situation and give you a financial road map through wealth accumulation and management, estate planning, mitigating risk, and giving. Jonathan grew up in South Texas but has been living in Houston with his wife, Lindsey since 2011. When away from work, Jonathan enjoys traveling with his wife and spending time with their friends.